What the heck is Pre-Pooing? Why I LOVE the SheScentIt Coconut Sorbet!!! What the heck is pre-pooing you ask? 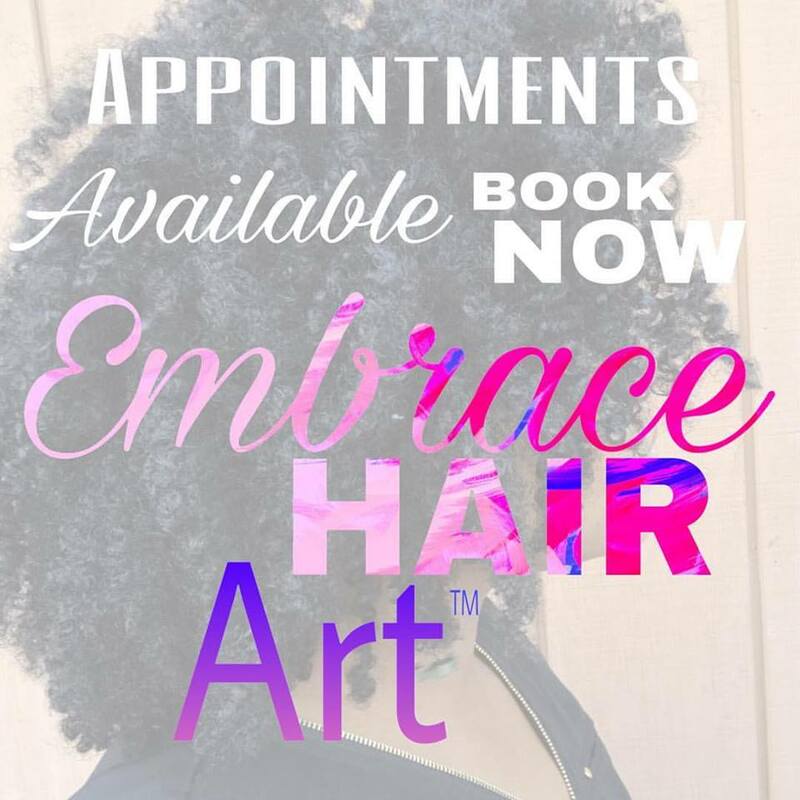 It’s a method of conditioning, deep conditioning or detangling before you shampoo. It is done overnight or some time, like 30 minutes to an hour, prior to shampooing! 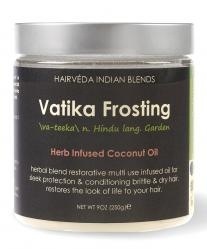 A hot oil treatment would fall in this category if you are wondering. This is where you apply oil to your ends and put on a heating cap and/or a cap and sit under the dryer. 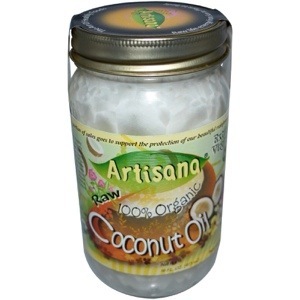 I like to pre-poo overnight with mostly something or anything with coconut oil because it is known to penetrate the hair shaft, open the cuticle and allow more nutrients to get to the cortex of the hair when used prior to washing. 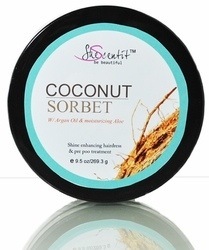 I am loving the SheScentIt Coconut Sorbet which has Argan oil, coconut oil, and other great carrier oils as well. 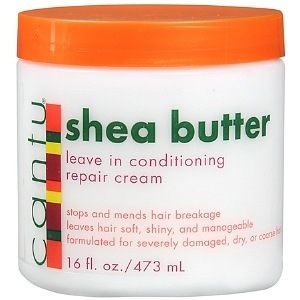 I apply it to dry hair at night, concentrating mostly on my ends, I detangle my hair in sections, twist each section as it’s completed (nothing fancy) and then I baggy my hair with a shower cap or plastic shopping bag. I then layer a silk scarf or T-shirt over the cap and go to bed and wash my hair the next morning! 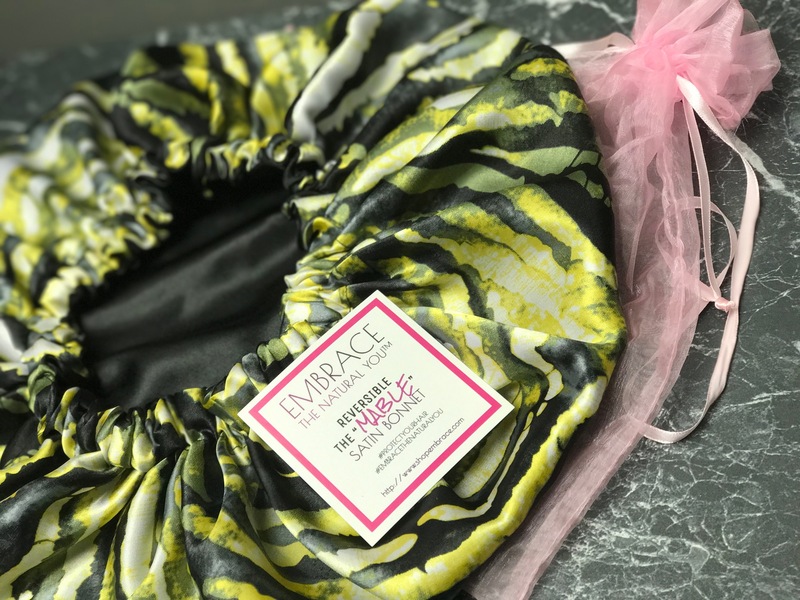 Baggying creates heat circulation especially if the product has moisture in it which further allows the product to do its thing in your hair! *I don’t have to detangle during the cleansing or conditioning process. 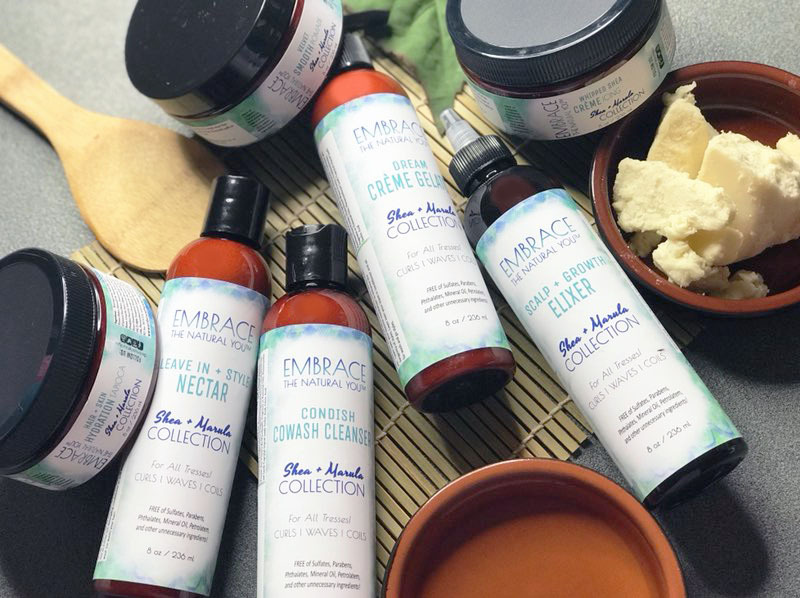 *Allows me to retain more moisture throughout the cleansing process. *My hair is left super duper shiny! *Oil Cocktail (you can be a mixtress and combine your favorites)! Previous Previous post: How I Maintain a Flat Twist Out!! !